Schneider Electric will design, engineer and build a new microgrid that will enable critical energy resilience at the Port of Long Beach in California. For the second-busiest port in the nation, installation of a microgrid will bolster energy resilience and ensure business continuity at all its marine terminals while helping achieve its goal of becoming a zero-emission operation. Schneider Electric has a long relationship with the port, helping previously to drive electrification and automation by providing ship-to-shore electrical connections, electrifying cranes, and fully automating the largest terminal in the U.S., Terminal 1 of the port. 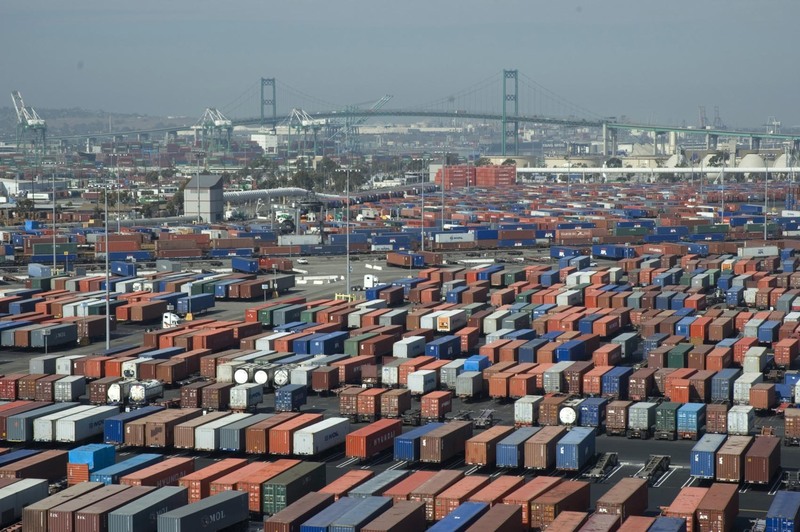 Over the course of the microgrid installation, Schneider Electric will work with the Port of Long Beach to compile and analyze 12 months of performance data to ensure the microgrid is effectively helping the port meet its energy resilience goals. Schneider Electric will also work with Long Beach City College and the International Brotherhood of Electrical Workers to strengthen local workforce development and training initiatives, in addition to providing paid, on-the-job training to apprentices during construction. Funding from the California Energy Commission's Electric Program Investment Charge (EPIC) will support this demonstration project to help the state achieve its energy policy goals at the lowest possible cost.